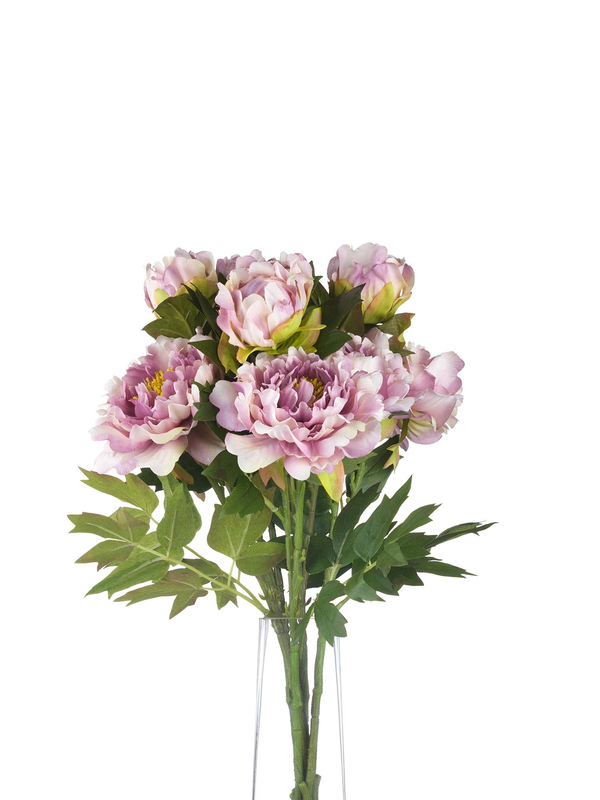 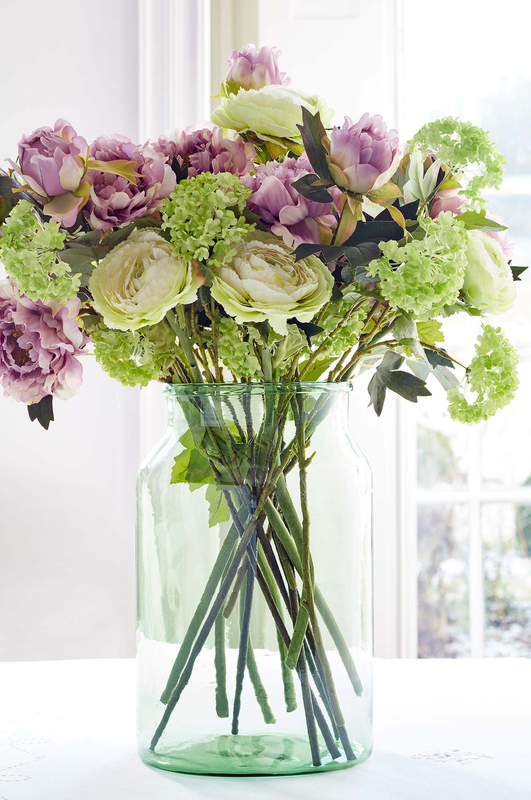 In the language of flowers lilac coloured flowers are a sign of enchantment and love at first sight. 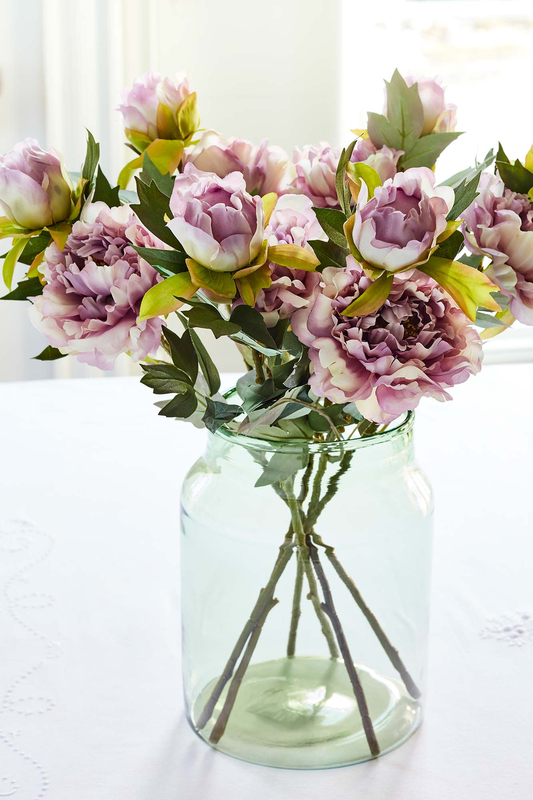 The colour has been used to express adoration with its delicate and precious hue. 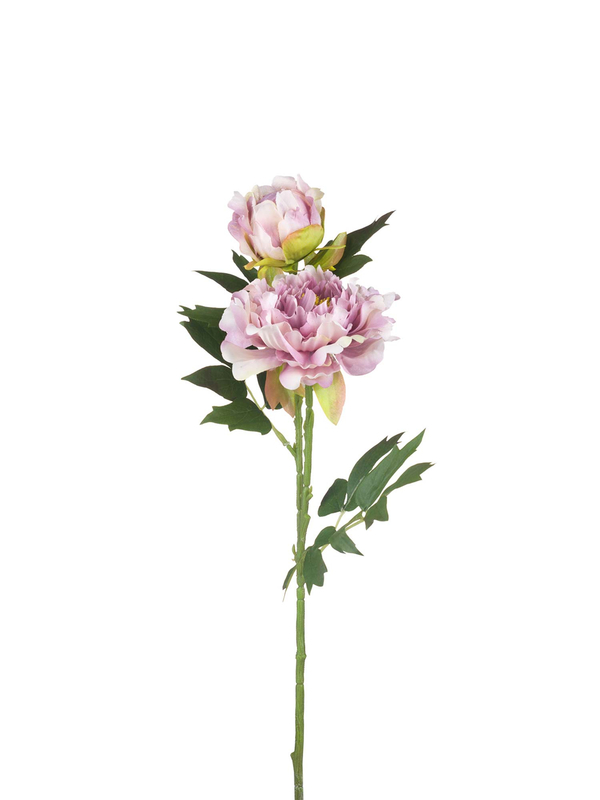 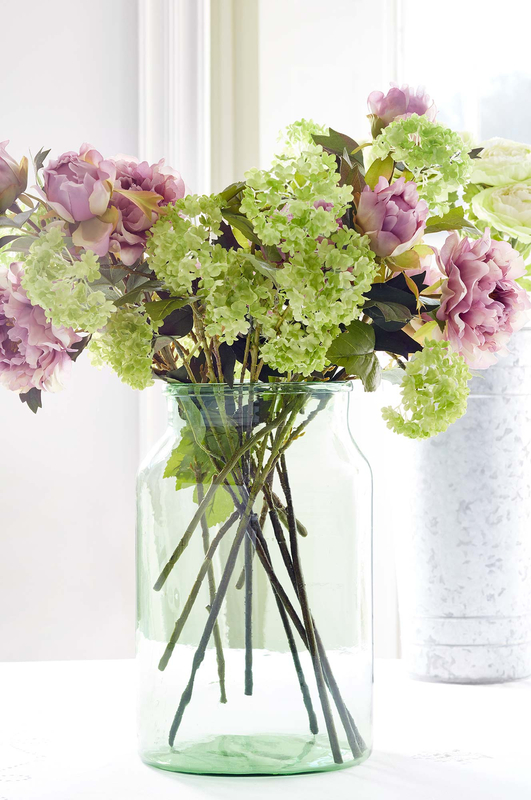 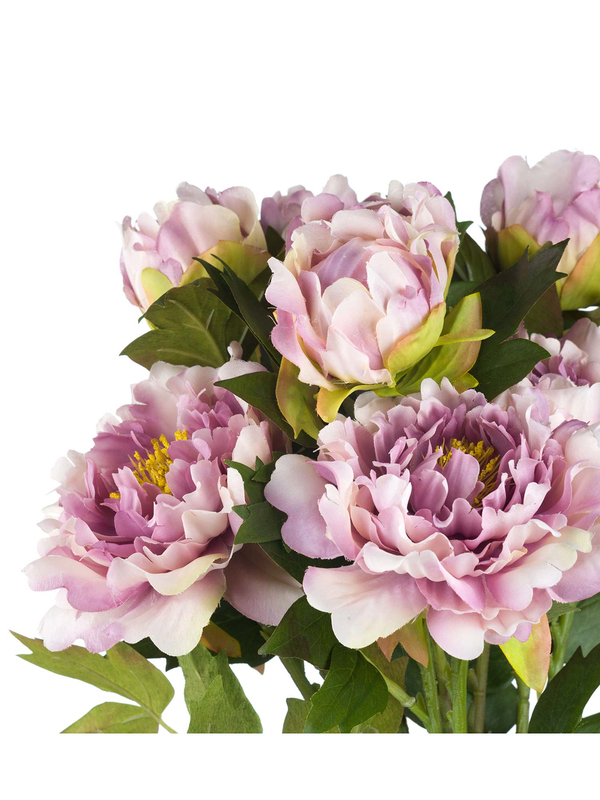 Beautifully made with gorgeous ruffles of generous blooms, this bunch of six peony stems will bring the delight of real flowers year round.